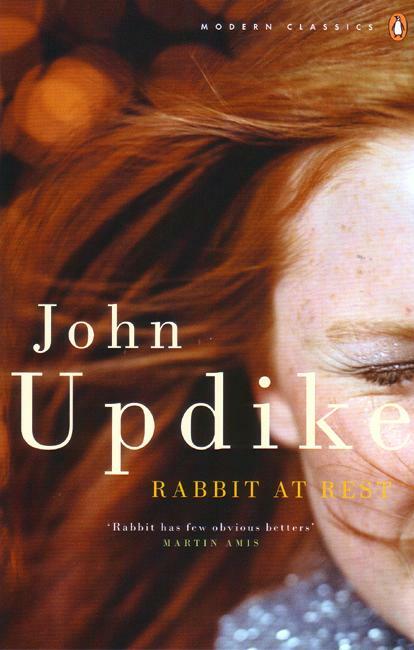 In John Updike’s fourth and final novel about Harry “Rabbit” Angstrom, the hero has acquired a Florida condo, a second grandchild, and a troubled, overworked heart. His son, Nelson, is behaving erratically; his daughter-in-law, Pru, is sending him mixed signals; and his wife, Janice, decides in midlife to return to the world of work. As, through the year of 1989, Reagan’s debt-ridden, AIDS-plagued America yields to that of the first George Bush, Rabbit explores the bleak terrain of late middle age, looking for reasons to live and opportunities to make peace with a remorselessly accumulating past. 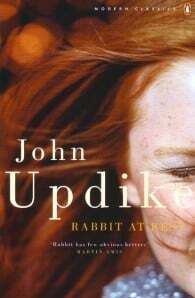 Winner of the 1991 Pulitzer Prize for Fiction.